Locally owned, Trek 2 Kili specializes in budget, mid-range, and luxury safaris. 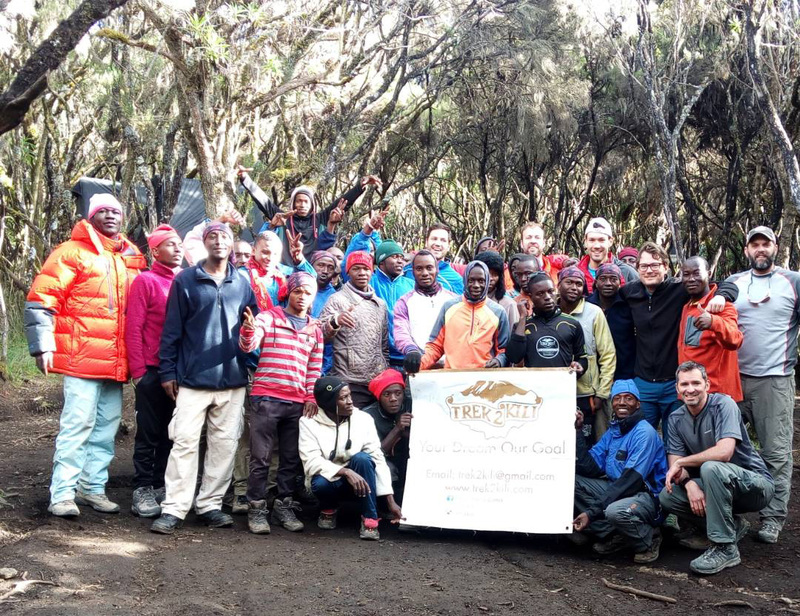 The operator is proud to be one of the few offering certified ethical Kilimanjaro climbs, ensuring fair treatment of mountain crews and employees. If climbing mountains doesn't interest you, choose another option with this operator--a wildlife safari, beach holiday, or honeymoon package. Alternatively, go for a hot air balloon ride over the Serengeti, or walk one of Africa's longest treetop walkways, ideal for spotting birds, butterflies, and monkeys. Look at the website for more info and further details. With our online itinerary creator, Moshi attractions like Trek 2 Kili can be center stage of your vacation plans, and you can find out about other attractions like it, unlike it, near it, and miles away. 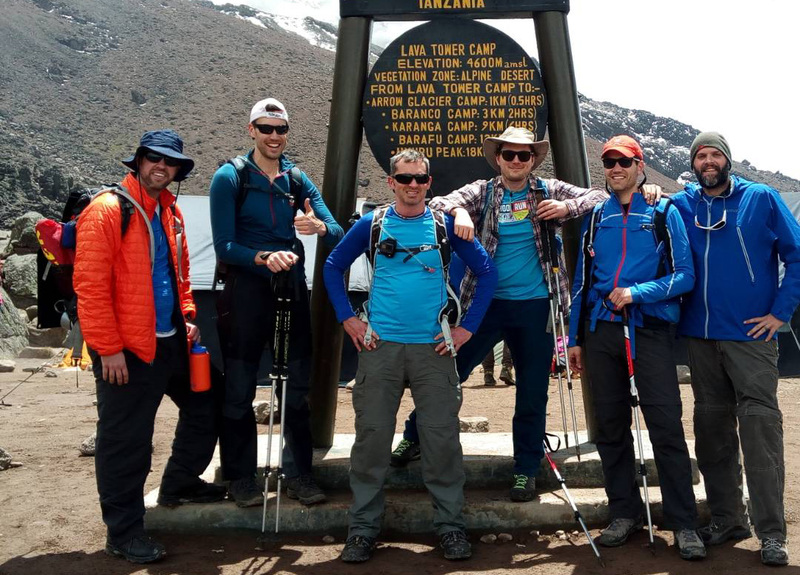 Did the 8 day lemosho hike with trek2kili. Had an unforgettable experience with super friendly and professional guides and porters. It was hard to say goodbye in the end. I truly recommend this experience! Hiked the Lemosho Route 8 days with Trek2kili and their guides and porters. All services, from the first email contact to reaching the summit, were provided with professionalism, joy and safety by the owner, guides and porters. Really really recommend! We are a family of 4 (parents and young adult children). This trip was truly one of the greatest times we have spent together. The crew from Trek2Kili was amazing and fun and treated us like part of their family. They were so considerate and so fun. The kids especially loved learning swahili phrases and hanging out with the crew during downtime at camp (of which there is a lot). It was certainly a challenge, especially the last push to the summit, but each of us felt it was worth the training and the expense. The food was really a highlight and I cannot compliment King (our cook ) enough. Our guides and crew watched over us and had fun with us at the same time. The crew seemed happy and well- equipped, which was really important to us. I tried to research ethical operators and I believe Trek2Kili operates in a manner that is safe for its crew and safe for its clients. Every day, we help thousands of travelers plan great vacations. Here are some tips on how to use your Listing Page to attract more travelers to your business - Trek 2 Kili. 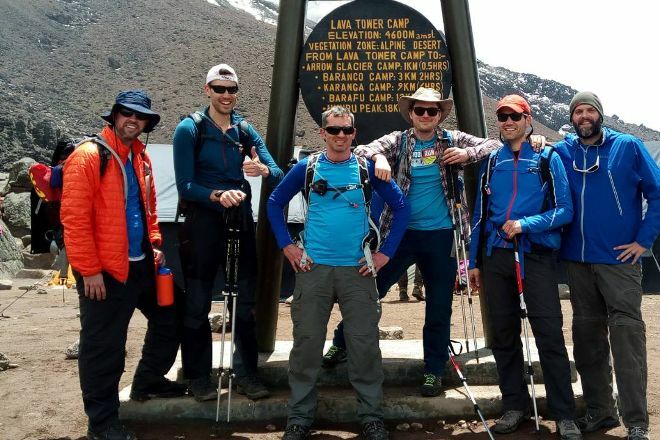 Promote your permanent link - https://www.inspirock.com/tanzania/moshi/trek-2-kili-a5457363441 - on your website, your blog, and social media. When a traveler builds a plan from this page, the itinerary automatically includes Trek 2 Kili. This is a great way for travelers looking for a great vacation in your city or country to also experience Trek 2 Kili. Promoting your link also lets your audience know that you are featured on a rapidly growing travel site. In addition, the more this page is used, the more we will promote Trek 2 Kili to other Inspirock users. For best results, use the customized Trip Planning Widget for Trek 2 Kili on your website. It has all the advantages mentioned above, plus users to your site can conveniently access it directly on your site. Visitors to your site will appreciate you offering them help with planning their vacation. Setting this up takes just a few minutes - Click here for instructions.